The year kicked off with Dublin High School graduates sharing their experiences at colleges across the nation. Michelle Lee (Harvard University), Veronica Rubio (Carroll College) and Aslan Brown (UC Berkeley) all contributed to the popular Life in College Series of student testimonials. Look for more articles in the series in 2013, including Dublin High School Class of 2012 valedictorian Andrew Song writing about his first few months at the University of Chicago. MythBusters stars Adam Savage and Kari Byron along with Dublin High School’s Engineering Academy took the spotlight in February with the sold out “Dublin High School Engineering Academy Open House Starring MythBusters“. Over 1,000 people attended the sold out event which featured 20 science-themed “Demonstration Stations” as well as a moderated panel session with the MythBusters stars. 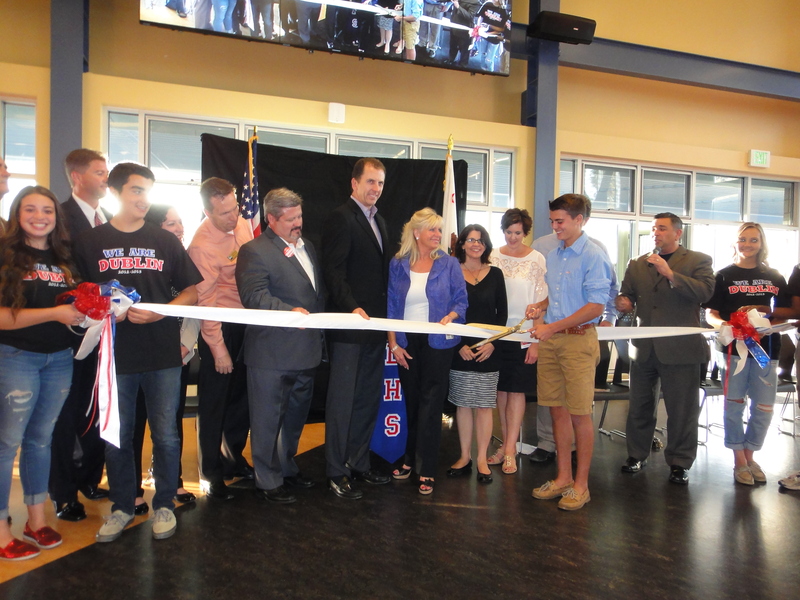 The event attracted significant media attention for Dublin High’s engineering program along with a $10,000 donation from the Lawrence Livermore National Laboratory. 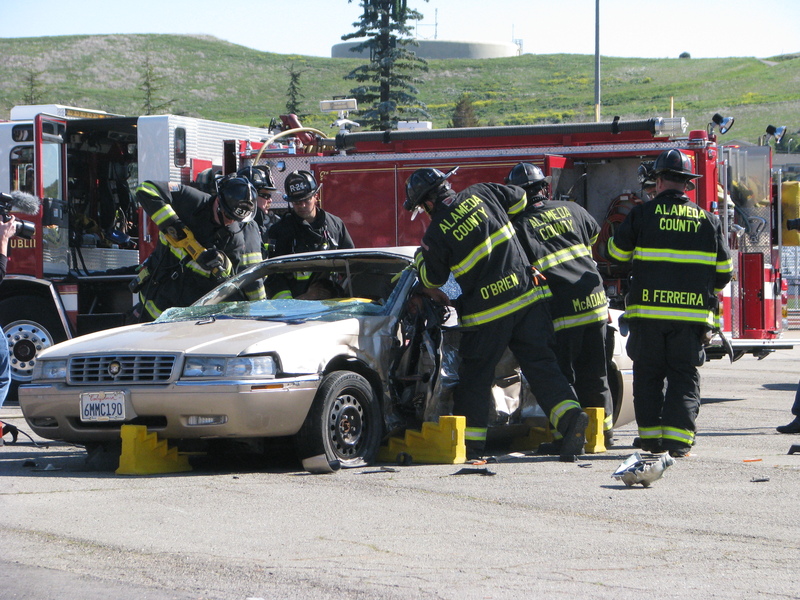 OneDublin.org Feature Writer Michael Utsumi covered the sobering Every 15 Minutes event at Dublin High School. The elaborate demonstration held at high schools across the country seeks to educate teens about the dangers of drunk driving. Dublin High School’s Concert Band celebrated music with a performance in New York’s famed Carnegie Hall and DHS senior Camille Chabot contributed an article on Irish Step Dancing, a tradition at Dublin’s annual St. Patrick’s Day Festival. 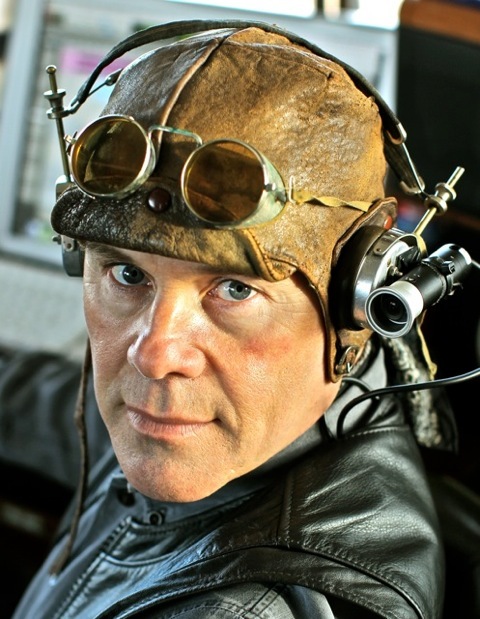 We continued our series of education-focused interviews with musician Thomas Dolby (of “She Blinded Me With Science” fame) and author JD Rothman (known for “The Neurotic Parent’s Guide to College Admissions”). Locally, parent Irene Padnos was named volunteer of the year and Kathie Hammer was recognized for her years leading the John Knox Cooperative Preschool. Spring welcomed the Crystal Apple Awards, a unique ceremony where students nominate and recognize teachers and Dublin High hosted Jazzin’ for a Cure brought together local high school jazz bands to raise $3000 for cancer research. After months of suspense, Dublin High seniors celebrated college acceptance letters and Senior Awards Night. June marked the end of another school year – and the commencement of the Dublin High School Class of 2012. 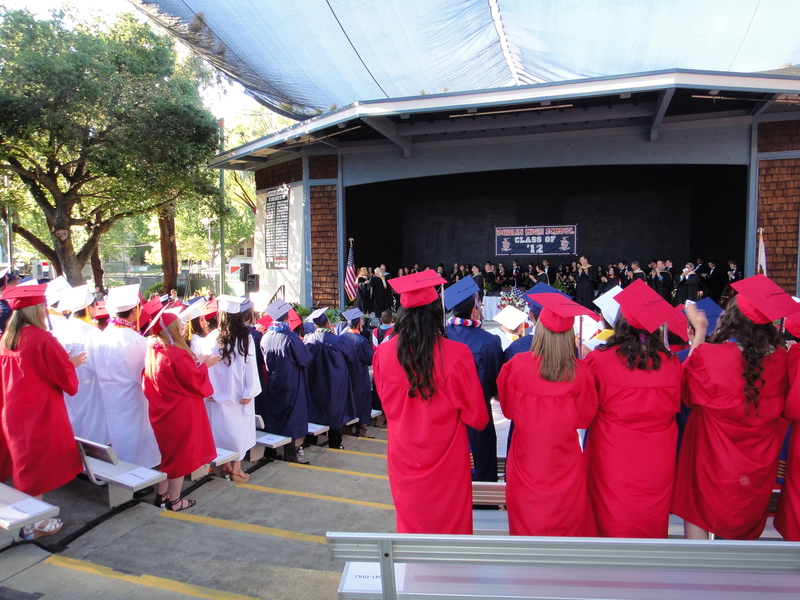 Dublin High Class of 2012 graduate Rebecca Beasley spoke to OneDublin about her appointment to the elite Air Force Academy Appointment and Sarah Finn shared her experiences earning a full scholarship to St. Mary’s College of California. OneDublin also published interviews with CBS 5 news reporter Juliette Goodrich and Stanford professor and author Dr. Carol Dweck. 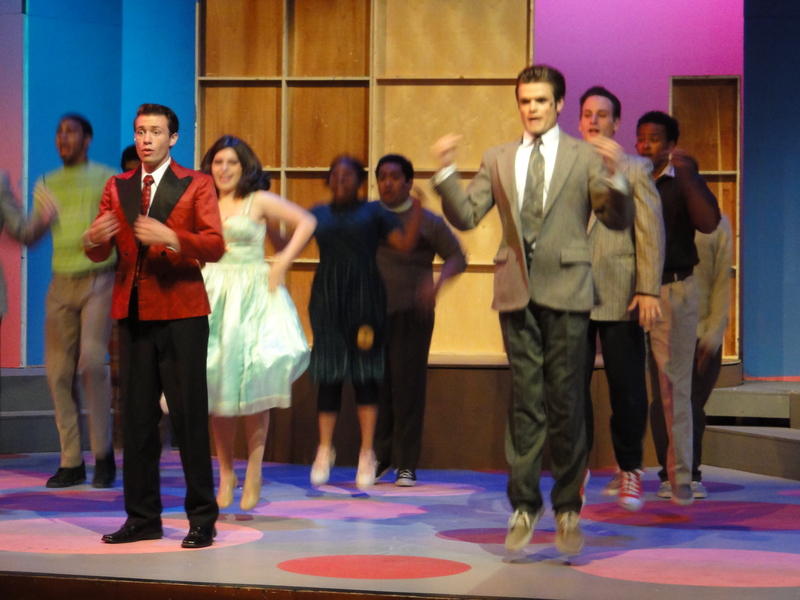 With school out OneDublin covered the Pacific Coast Repertory Theatre production of Hairspray, featuring Dublin talent, and profiled Dublin High School Class of ’99 graduate Eric Swalwell (now Congressman-elect) on his bid for the 15th Congressional District. The California Department of Education also announced that Dublin High had achieved a similar schools ranking of 10 out of 10 based on standardized testing results. 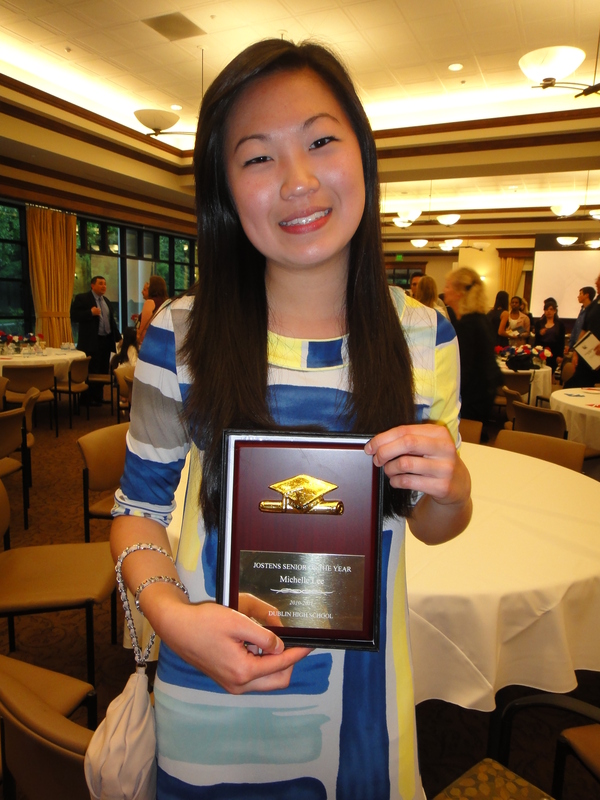 As the start of the 2012-13 school year approached, Dublin High PFSO President and writer Michelle McDonald contributed a moving article directed at parents with students entering their senior year, based in part on her experiences with her daughter Annie, now a freshman at Santa Clara University. Senior Ryan McRee wrote about his experiences at Stanford’s EPGY program, and OneDublin.org interviewed new principals at Kolb Elementary School and Dougherty Elementary School. Contributions to OneDublin.org from across the community in September included Fallon graduate and Dublin High freshman Nick Padnos writing about surviving and thriving in middle school, Feature Writer Michael Utsumi covering the opening of the new Dublin High Student Union and the Dublin Elementary School band program, and advice from Dublin parents on how to help students as they leave home for college. October saw visitors to OneDublin.org reach a new high, with keen interest in the release of API results from across the District, including 40+ point gains at Frederiksen Elementary, Dublin Elementary and Wells Middle School. 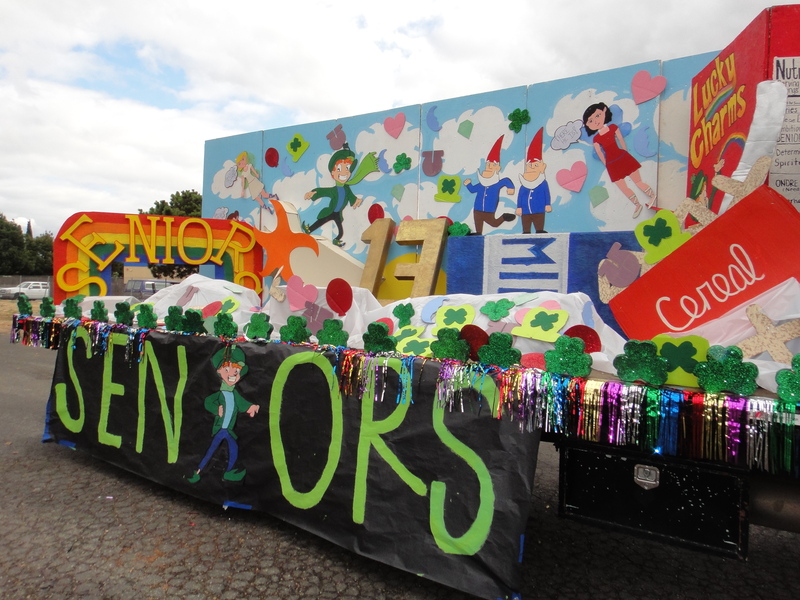 Dublin High celebrated Homecoming and posted improved SAT / ACT / AP results. October brought the wrath of Hurricane Sandy to the east coast and Dublin High graduates attending east coast colleges shared their experiences. After a contentious election cycle, Election Day finally arrived bringing change both nationally and locally, and leaving several open seats that will be filled in early 2013. 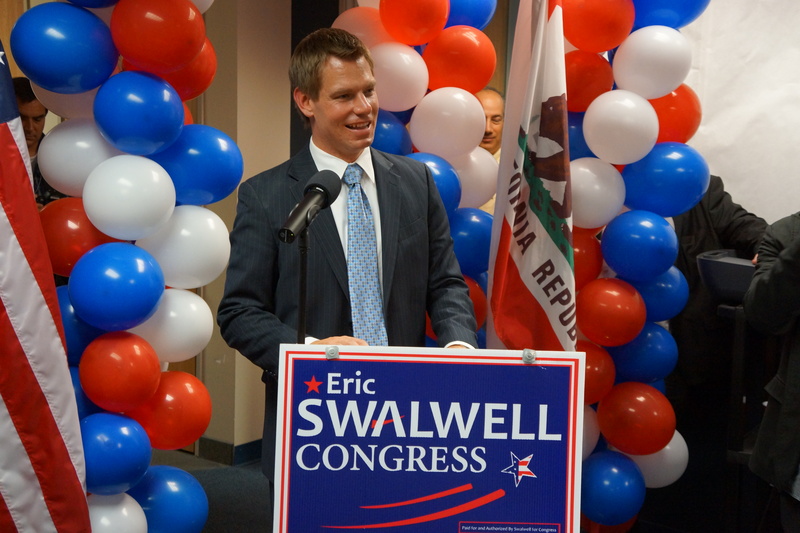 Dublin High School graduate Eric Swalwell successfully defeated a 40-year incumbent for the new 15th Congressional District and David Haubert won a seat on the City of Dublin Council after 10 years on the Dublin School Board. OneDublin.org’s interview series expanded with an article on TED speaker Sarah-Jayne Blakemore‘s research on the perplexing teenage brain. Michael Utsumi covered Frederiksen Elementary School’s annual Veterans Day event and the first two Dublin High Class of 2012 Life in College Series articles were published – from Chandler Bullock (attending Syracuse University) and Annie McDonald (attending Santa Clara University). Earlier this month Fallon Middle School’s Joy Sherratt shared her experiences as a teacher, accomplished actress, and co-founder of the Pacific Coast Repertory Theatre. 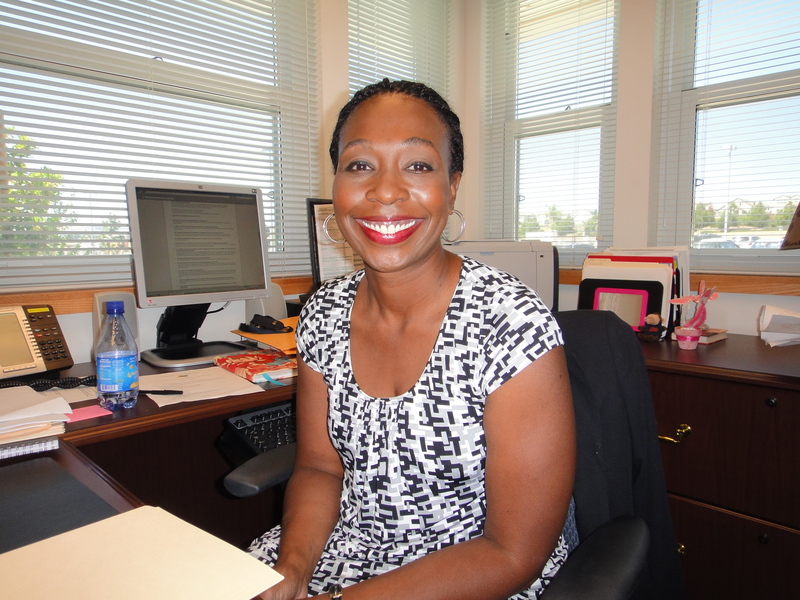 Dublin High announced expanded access to ACT college prep testing while Lauren Koa expanded the Life in College Series with an article on UC San Diego. Michael Utsumi contributed multiple articles on how our elementary school students are supporting troops overseas, how the School Board is addressing growth in east-side elementary schools and how school fundraising is changing. 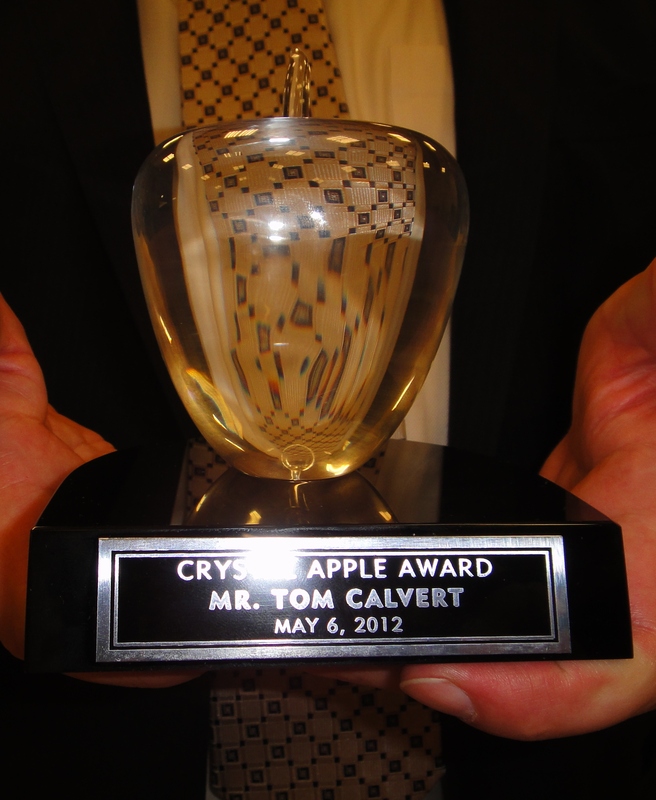 We have more planned in 2013, covering education issues and celebrating education excellence. Follow us on Facebook and subscribe to OneDublin.org (top of this page). Stay tuned for more in 2013 and until then enjoy a Happy New Year! Awesome year in Dublin! Thanks OneDublin.org!